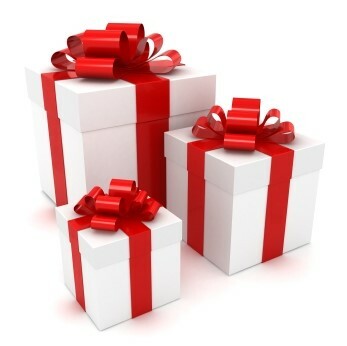 Need Christmas delivery? It’s time! 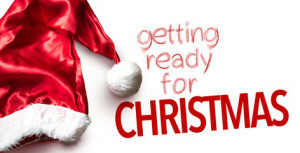 In a rush to get your last holiday gifts? 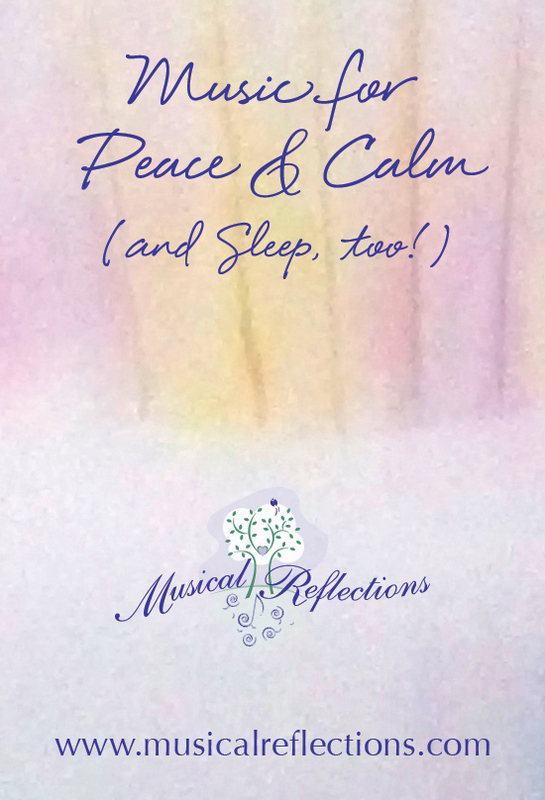 We, at Musical Reflections, can help! We have 15 CDs (likely something for everyone on your list! 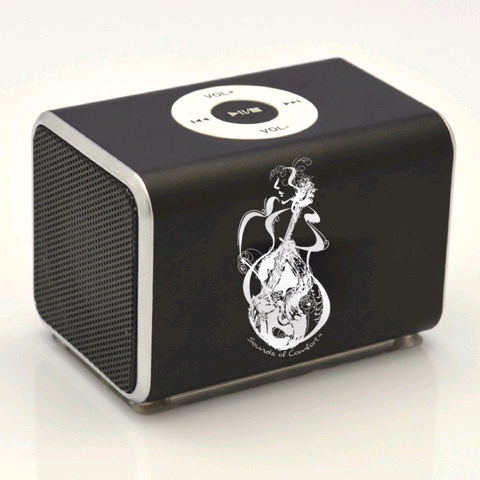 ), an MP3 player called “Angelic Vibrations,” a “Healing Harp Music for Relaxation and Sleep” PlayAway, and the Amazing Mini Music Machine. Once we receive your order, we put everything in the mail as soon as possible. We look forward to serving you, knowing Santa was generous this year in your household!! My “gigs” – they are still my heart, my passion and I so appreciate these opportunities to share. Having clients say “Yes!” to my newest information on intention (and of course, playing live harp music during reflection exercises). My dear connections to the Mayo Cancer Care Center, SD Parkinson’s group, Association of Professional Chaplains organization, Holistic Health and Healing Summer Institute conference, both regional and local The Compassionate Friends group, Gillette Children’s Hospital, etc. 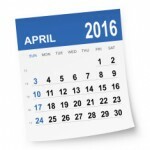 The expos, health fairs and conferences where I met so many wonderful people. All my travels – new experiences, new people – make me smile with wonderful memories. 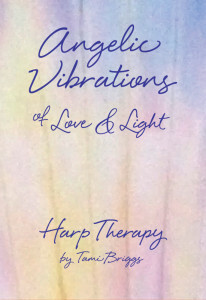 Customers who said “Yes!” to my newest product, Angelic Vibrations. It is always a risk to introduce a new product ad when you say “Yes!” and order, it makes my heart sing! Those who purchase CDs and books – both retail and wholesale customers. I so appreciate your continued support! My two other businesses: 1) the BioMat, and 2) Alphay. Love both of these health and wellness products. So, as you can see, there’s SO much to be grateful for … and isn’t gratitude the most lovely feeling in the world! A new product idea … just in time for the holidays! We are so excited to offer this new product … just in time for the holidays! “Angelic Vibrations” is an MP3 player. The size of credit card, it is pre-loaded with four hours of Tami Briggs’ harp music. It is a great value ($19.95) and a perfect holiday gift for your family and friends. Click here to order today! 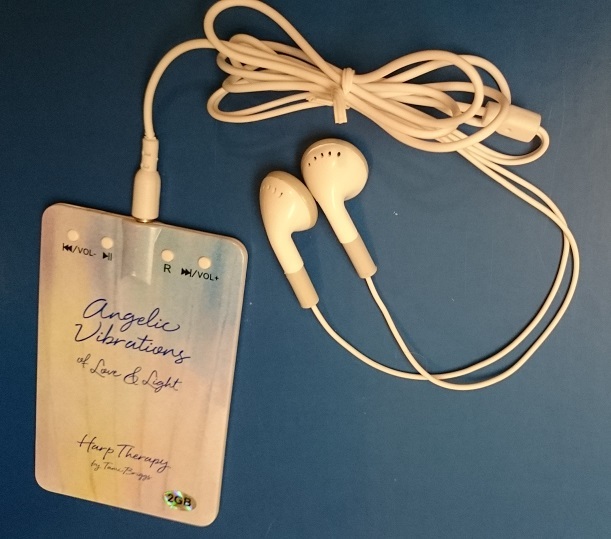 We are excited to announce a new product called “Angelic Vibrations.” It is an MP3 player pre-loaded with four hours of Tami Briggs’ therapeutic harp music. It is the size of credit card (!) and comes with ear buds, a charger and a small carrying case. Click here for more information and to order … we know you’re gonna love this new product! !